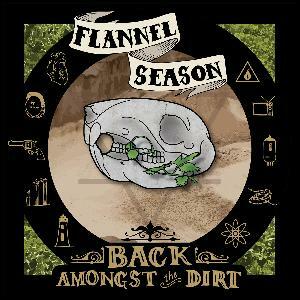 Flannel Season (Joe Finn, Guitar, Vocals ; Matt Larson, Drums, Guitar, Vocals ; Claire Thoele, Bass, Vocals, Piano). Recorded, mixed and mastered by Luke Tweedy at Flat Black Studios. Cover art and album design by Claire Thoele.